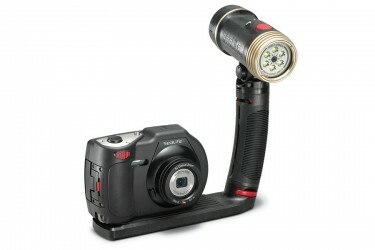 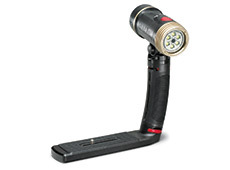 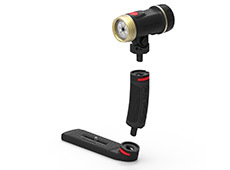 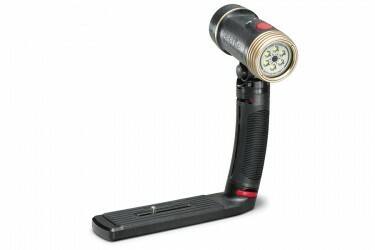 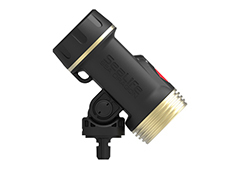 For a constant, ultra-bright source of light for photos and videos – or just to brighten your dive – the compact Sea Dragon 2000 uses the latest in LED technology and packs 2000 true lumens of brightness. 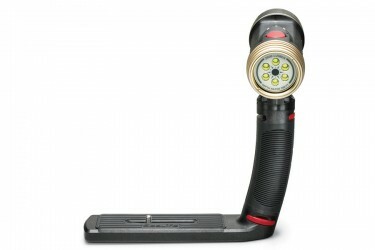 Powered by a rechargeable lithium ion battery, the light burns for a full hour at 100% power with constant brightness. With a lab verified lumen output of 2000, the light has a 60 minute burn time at full power – making it incredibly efficient as well as bright.